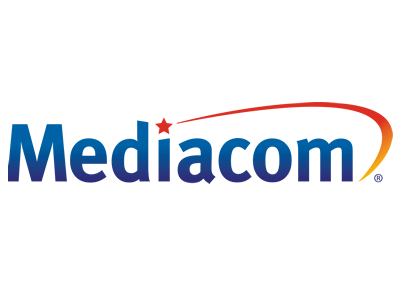 Mechcom Dot Net offers Internet service to approximately 68,769 people in 20 cities over 1 states. Mechcom Dot Net is available in 1 state. McClure Telephone Company provides Fiber services.